How much is Gary Dellabate Worth? Gary Dellabate net worth and salary: Gary Dellabate is an American radio producer who has a net worth of $15 million and annual salary of $4 million. 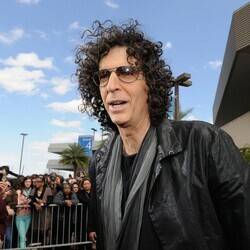 Gary Dellabate is most famous for his involvement with The Howard Stern Show. Born and raised in Long Island, New York, Dell'Abate studied radio broadcasting at Adelphi University. Dell'Abate was introduced to Stern during an internship at WNBC in New York City and subsequently began producing his show in 1984. 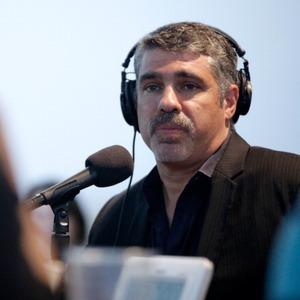 Five years later Dell'Abate earned the nickname Baba Booey after mispronouncing an animation character (Baba Looey, sidekick to Hanna-Barbera character Quick Draw McGraw.). As a producer, Dell'Abate has booked many top-name celebrities for The Howard Stern show including Demi Moore, Sting, and Jerry Seinfeld. Aside from appearing on the televised version of The Howard Stern Show, Dell'Abate has appeared as himself on a variety of television programs, namely 60 Minutes, Hollywood Squares, VH1's Rock and Roll Jeopardy (which he won), and the film Private Parts. After losing his brother to AIDS, Dell'Abate joined LIFEbeat, the Music Industry Fights AIDS, where he currently serves on the board of directors and travels around the USA on speaking engagements on behalf of the charity. Under the pen name Gadget Gary, Dell'Abate contributes a monthly column to Sound & Vision, a technical magazine. 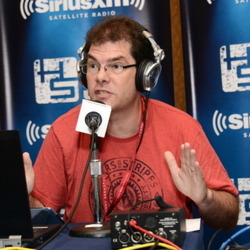 Currently, Dell'Abate continues to serve as produce for Howard Stern's Sirius Satellite radio programs and co-hosts The Wrap Up Show, a follow-up program to each broadcast of The Howard Stern Show. He authored his autobiography They Call Me Baba Booey in 2010.